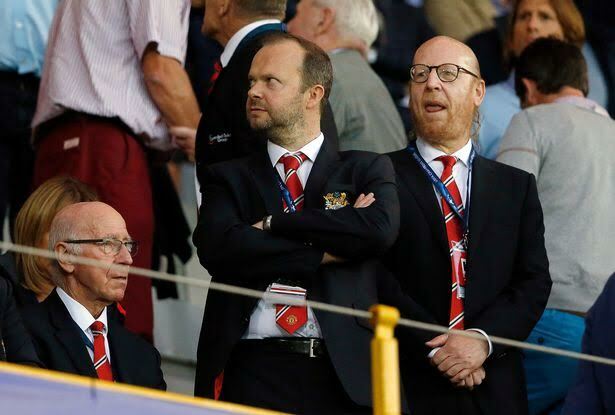 Red Devil’s chief executive Ed Woodward has according to the Daily Mail insisted that the club will continue to spend big despite the massive £250 million they have laid out since the arrival of Louis van Gaal last summer from the Dutch national team. The United chief told a fans forum that he will continue to look to strengthen the club while also rewarding young talent that comes up through the ranks at Carrington. Meanwhile United’s coffers continue to grow thanks to a return to the Champions league, which should see the club surpass £500 million this year.